A famous Japanese camera producer, has finally launched an entry-level DSLR camera, the Canon EOS 1200D (Rebel T5) replaces the Canon 1100D and sits just below the ultra-small Canon 100D as the first camera in the line-up. The resolution is a major jump from the 12MP chip found in the Canon EOS 1100D, showing that Canon still places importance on providing a high megapixel count, but still using the 9-point AF system as featured in the 1100D, and as a result it remains as simple and intuitive to adjust focus as before. 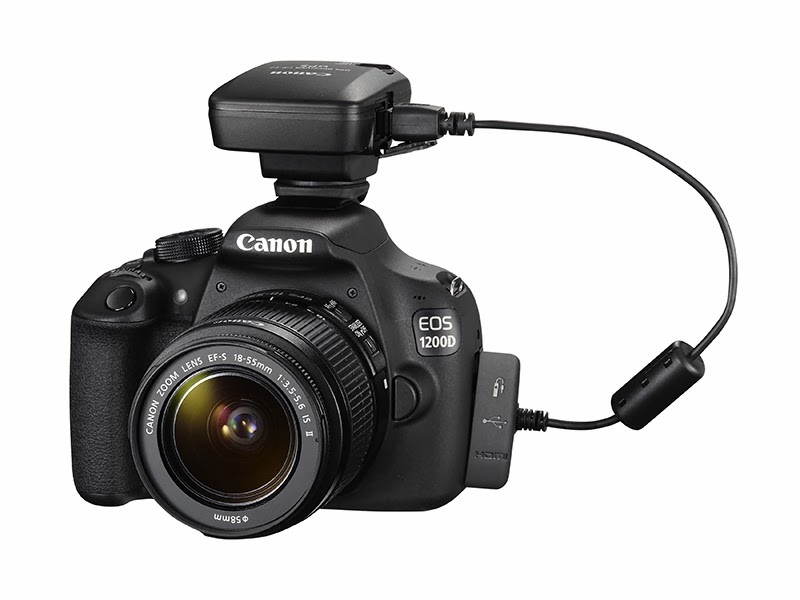 The Canon EOS 1200D also has a 3" LCD, 3 fps continuous shooting, and 1080p video recording. When you make a movie or a video clip, the Canon EOS 1200D is also capable of recording 1080p full HD movies with full user control over exposure, focus and sound levels. You can certainly make a movie or a video clip in high resolution, so that you can display on the LED TV or HD television. If you look at the back of the camera, then you're sure to find improvement in terms of the specification of the model's LCD screen. Where the 1100D comment a relatively sub-par 2.7-inch screen, the 1200D now offers a 3-inch, 460k-dot unit, so it is pleasing for you to use to make changes to the settings on the camera menu, or when you see the photos and your video. Canon EOS 1200D camera is also compatible with the full line of EF-S lenses and Canon EF lenses as well as other accessories like the new Macro Ring Lite MR-14EX II. Ideal for close-up photography with EF Macro lenses, the Macro Ring Lite MR-14EX II supports E-TTL wireless autoflash in conjunction with one or more Canon Speedlite 600EX-RT flash units. With a variety of features and technologies implemented in the Canon EOS 1200D as you look at the information above features, then you can give away this camera for your teenager, which they are excited to learn to use a DSLR camera without having to pay a high price. Although you have a lot of money, this camera is also suitable take a vacation, family events such as birthdays, weddings, social events, and even suitable to use to support your business activities or support your work when you have an event with business colleagues or your clients . They will be happy to receive photographs that you created with the Canon EOS 1200D is, moreover you can send it by e-mail, social media networks to share them with ease. The novice photographer will love this new camera because the camera comes with a built-in Feature Guide and an easy-to-use Scene Intelligent Auto mode. Unlike Nikon's take of having an in-camera Guide mode in the Nikon D3300, Canon has opted for a companion app for iOS and Android that can help educate and instruct you about how the camera works, in addition to general shooting and camera knowledge. Although the Canon EOS 1200D (Rebel T5) is an entry level camera, but you can create to perform digital processing without having to buy expensive software. The EOS 1200D has been equipped with in-camera Creative filters. Popular choices of five different artistic styles, such as Fish-eye, Miniature effect, and Toy camera, can be applied either before or after a shot are taken, or simply bring a completely different perspective to your images. You are free to imagine creating unique photographs based on the photos that you have taken. If you are a new photographer, you did not need to buy high-end cameras such as the Canon EOS-1D Mark IV or Nikon D800E, you can make extraordinary photographs by maximizing the body of the Canon EOS 1200D, by simply change the lens on Cell EOS 1200D to one of a selection of over 70 Canon EF lenses. The Canon 1200D price tag will be €419.99 body only, with a release date set for March 2014. If you are serious about using this camera in a variety of situations and shooting conditions, both indoors and outdoors, also in low light conditions or normal light, then you also will be able to make a lot of brilliant photos and creative photographs, as ever created by professional photographers. It is better to save your money, and saving for a dream lenses from Canon, or choose more third party lenses manufactured by Tamron, Sigma, Tokina or Samyang. for latest online offers visit www.offerszone.in. 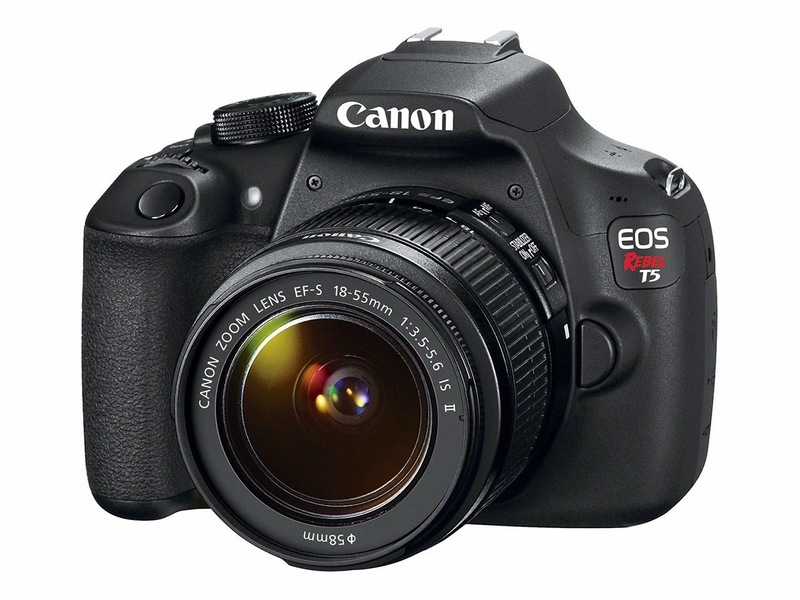 You can find the best price for this camera in Ebay...@ RS 26,018/-... including cannon Eos 18-55mm and 55-250mm lenses. this price is alteas Rs 2000 to Rs 4000 less than other sites and retail shopes. To get this deal visit the above mentioned link of my post. The Canon EOS 1200D Kit (EF S18-55 IS II) Digital SLR Camera. Extremely creative and user-friendly, the 18 MP DSLR.has the creative filters, enable first-time DSLR users to capture attractive images with sharp details and beautiful background blur. Buy camera online from authorized dealer. Majorly all singer event all camera shoot man use aluminium scaffolding for perfect shoot.